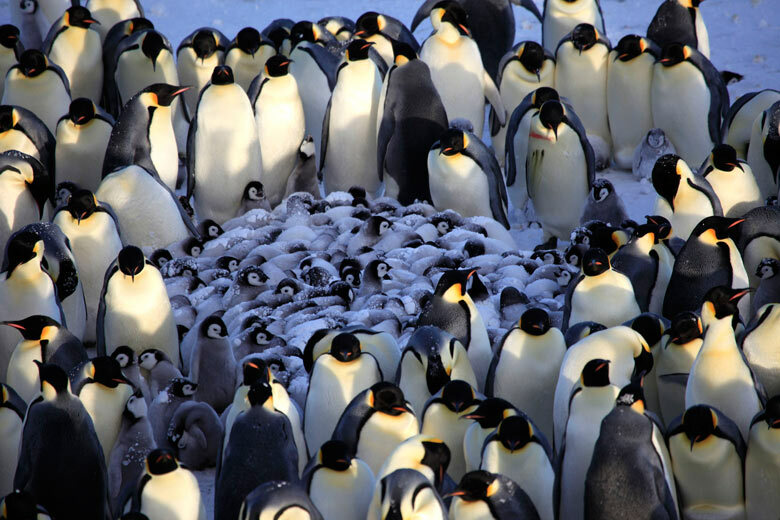 New technology and polar science: novel penguin-cam uncovers community care of the young and most vulnerable. 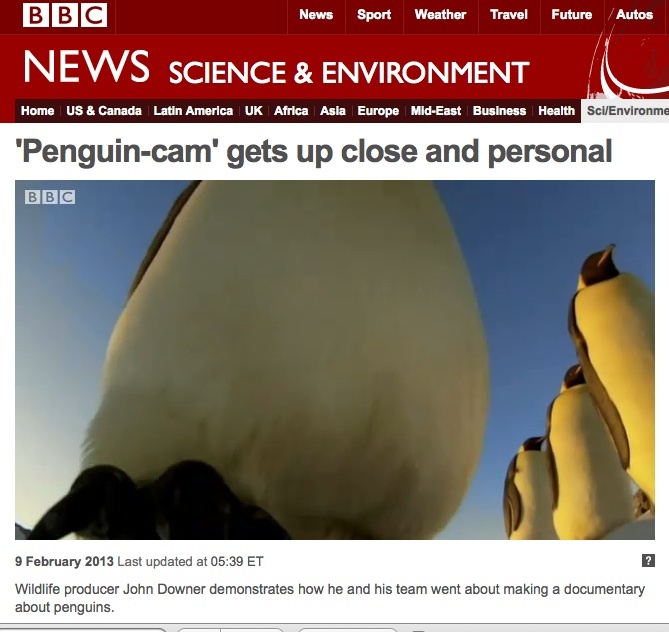 “New footage of emperor penguins in Antarctica will be seen in the BBC’s Penguins – Spy in the Huddle, from Monday 11 February 2013. 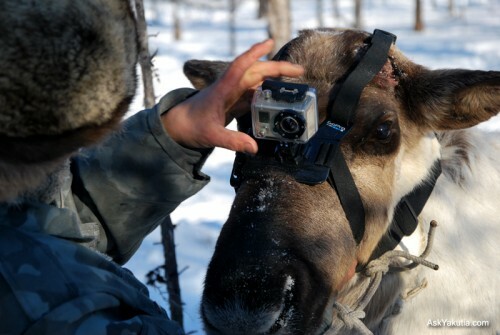 The series covers nearly a year spent in the close company of three penguin species, deploying 50 spycams which allowed two scientists to get closer than ever before. Well, lets go north. 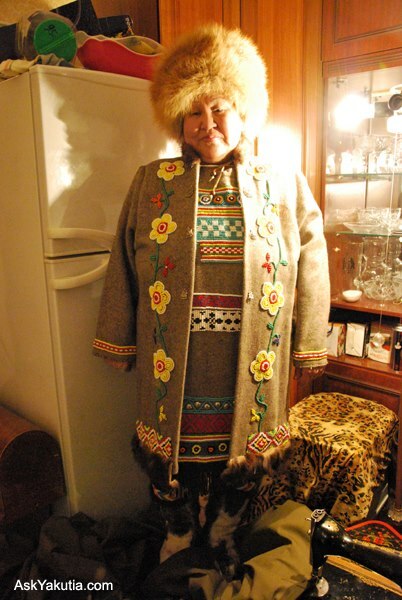 A new virtual friend of the Antarctic Book of Cooking and Cleaning, Bolot Bochkarev is a journalist, fixer & guide based in Yakutsk, Republic of Sakha, Siberia Russia. He is an accomplished photographer as well. This image is from his website AskYakutia.com. 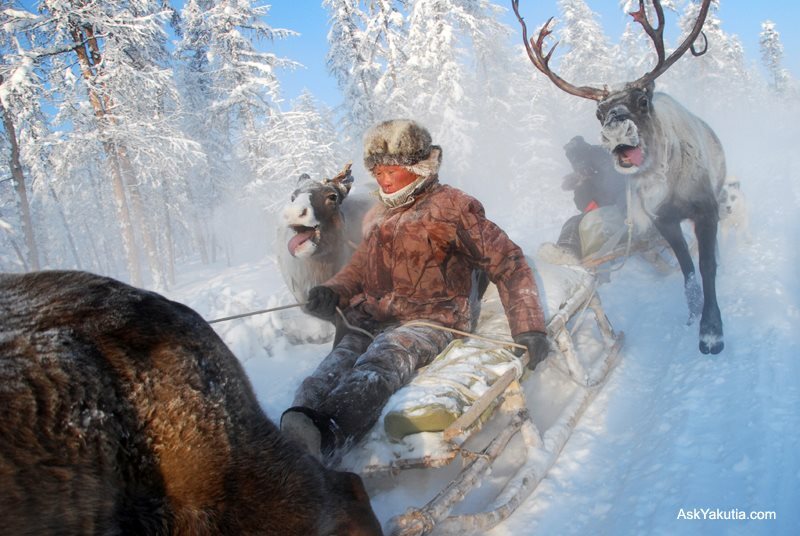 Recently Bolot returned from a one-month reindeer sledding expedition from Oymyakon to the Okhotsk Sea. 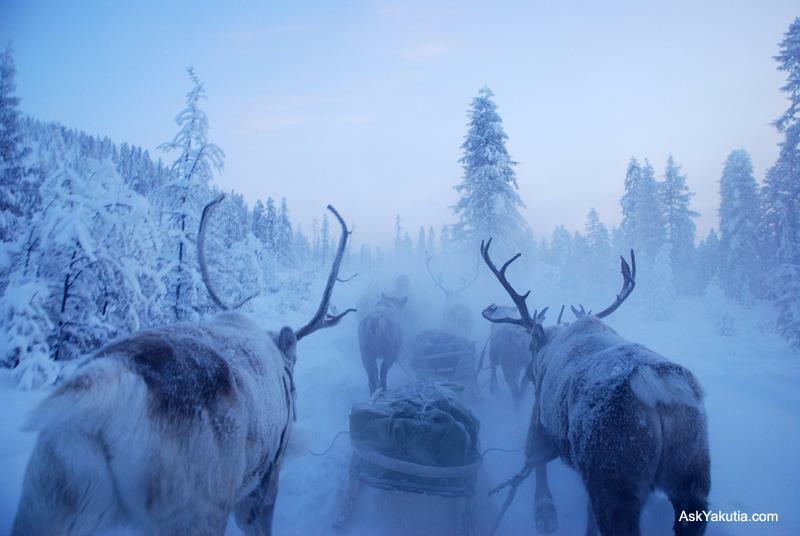 It’s called Frozen Frontier with Mikael Strandberg for OutWildTV. A few more of Bolot’s fantastic images from the expedition. Apr. 18, 2013 — A new study of Antarctic clams reveals that age matters when it comes to adapting to the effects of climate change. The research provides new insight and understanding of the likely impact of predicted environmental change on future ocean biodiversity. Reporting this week in the journal Global Change Biology scientists from British Antarctic Survey (BAS) and from Germany’s University of Kiel and the Alfred Wegener Institute reveal that when it comes to environmental change the reaction of Antarctic clams (laternula elliptica) — a long-lived and abundant species that lives in cold, oxygen-rich Antarctic waters — is different depending on how old the animal is. The study showed that whilst young clams (average of three years old) try to move to a better area in the sea-bed sediments when they sense warmer temperature or reduced oxygen levels, the older (18 years old) more sedentary clams stay put. This has implications for future clam populations because it is the older animals that reproduce. Scientists anticipate that future oceans will be slightly warmer and contains less oxygen (a condition known as hypoxia). Lead Author Dr Melody Clark of British Antarctic Survey said, “Antarctic clams play a vital role in the ocean ecosystem. They draw down carbon into sea-bed sediments and circulate ocean nutrients. We know that they are extremely sensitive to their environment. Our study suggests that the numbers of clams that will survive a changing climate will reduce. Like humans, clams’ muscle mass decreases as they get older. This means they get more sedentary. So when changes are introduced into their habitat, the older clams tend to just sit it out until conditions revert back to normal. A clammy food note: Wendy didn’t cook clams in Antarctica, there is no clam bake recipe in our upcoming book The Antarctic Book of Cooking and Cleaning! But i’m sure Wendy makes a mean clam chowder. Her Stoney Bay Chowder is awesome. Here’s a Greenpeace redlist of specific clams & other fish to avoid buying or catching. And a list of good seafood choices from Sea Choice and Monterey Bay Aquarium’s Seafood Watch. Must be lunchtime if I’m linking clam research with clam bakes.